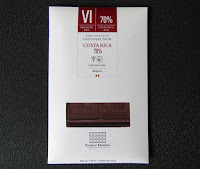 Welcome to Day #9 of Chocolate and Central America Theme Week. 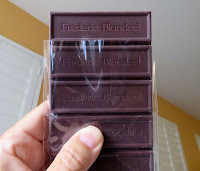 From the first whiff, this Costa Rica bar had interesting complexity, with an aroma containing fleeting hints of sweet coffee latte, green tea, and olive. The chocolate also had floral flavor notes with a light, lingering quality. There were no bitter or heavy notes that dragged this down. 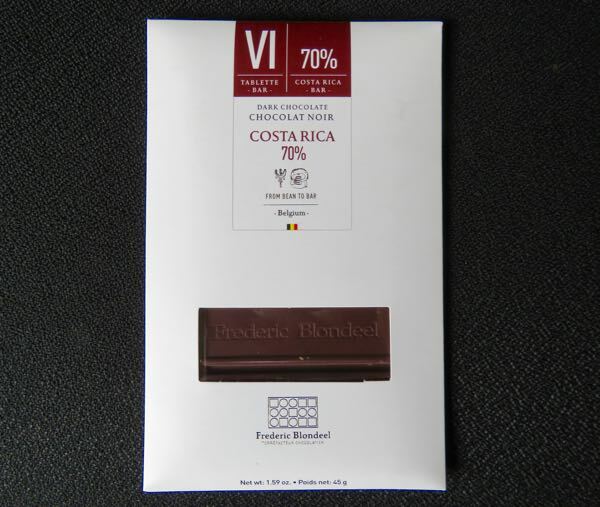 *Yesterday Frederic Blondeel's Tablette I, Costa Rica 40% Milk Chocolate bar was featured.